JazzCash, the country’s fastest-growing fintech, has signed agreements with Bookme, Easytickets and EatMubarak to bolster in-app options for customers. These partnerships will allow users to buy tickets for bus and air trips, cinemas and events in addition to government payments, utility bills, and loan repayments. “We at Bookme are super excited to facilitate JazzCash customers with bookme’s vision of making e-tickets accessible to everyone and everywhere. We shall be bringing a positive change in everyone’s life by empowering them with real-time access to cinema and bus inventory,” said Faizan Aslam. “EasyTickets is delighted to add JazzCash to our rapidly growing portfolio of payment platforms. Both EasyTickets and JazzCash share a common goal of giving customers delightful and purely digital experiences while revolutionizing old painful processes as Pakistan embraces the future,” stated Monis Rahman regarding the partnership. 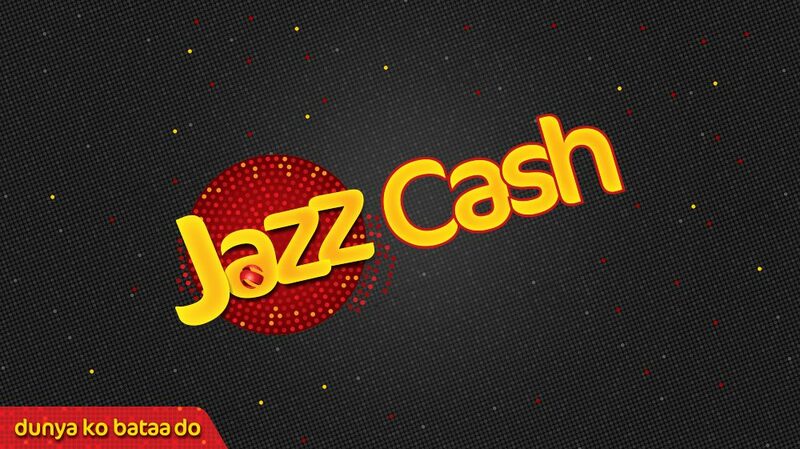 JazzCash is the leading provider of digital financial services in Pakistan. With a simplified Mobile App available for both iOS and Android devices, users can access their mobile wallet anytime and anywhere nationwide. Mobile wallets are payments made through a user’s mobile account – instead of paying cash. This has made JazzCash the fintech service of choice for more than 4.5 million active users in Pakistan.